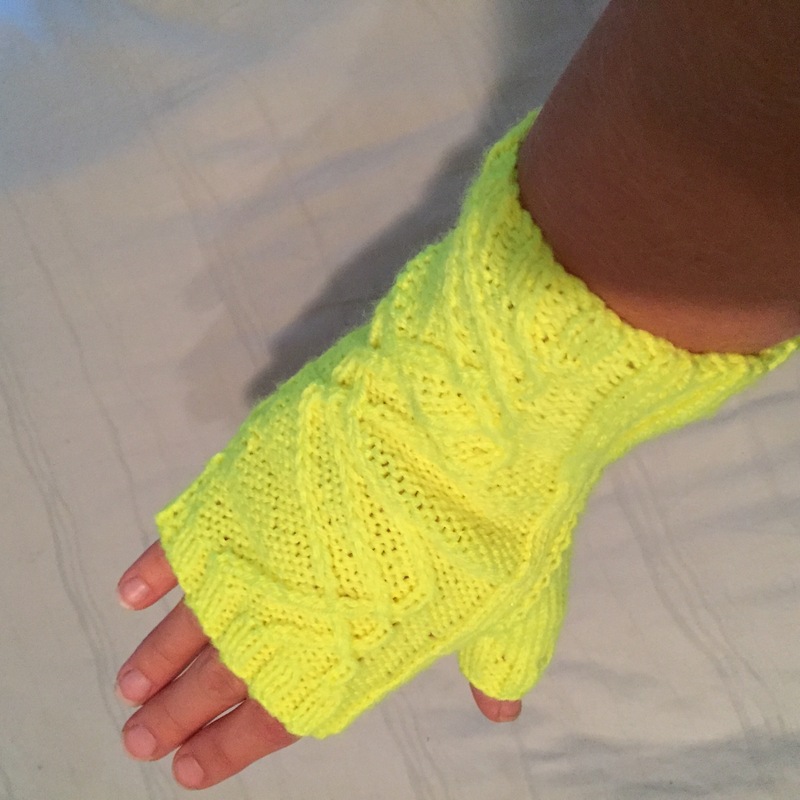 Love them in the yellow.. I’m working on them now… And am a bit confused on the thumb gusset on needles 2 and 3. I get needle 2 but am confused about needle 3. Where do the increases on needle 3 go? There aren’t increases on the thumb gusset. You can pick up stitches on the part that has already been knitted. The pattern says to pick up 2 stitches per needle. However, when I was figuring this out, I watched a bunch of youtube videos and you can do it this way. You can pick up more than just 4 total stitches in order to not have a big hole. Then on the next row, I knit 2 together to get back to the 4 stitches… and no holes. Then you continue knitting in pattern. I hope that helps!